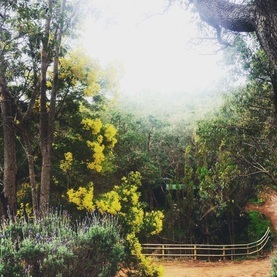 Kookaburra Creek Yoga Centre is a sanctuary for both yoga and nature set on 10 acres of natural bushland, only 2 minutes from Armadale and 40 minutes from both Perth CBD and Fremantle. 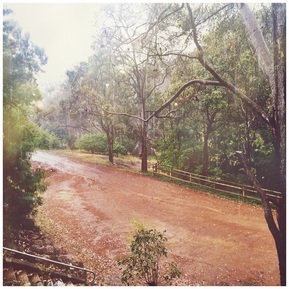 Simply being still in nature brings you closer to peacefulness. 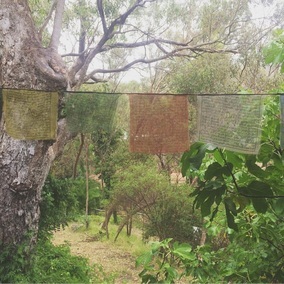 Being guided in yoga and meditation classes, accompanied by the sounds of the kookaburras, crickets and the meandering creek, brings harmony and balance to your inner world. ​Yoga at Kookaburra Creek is derived from the Raja and Hatha Yoga traditions of India where the centre's principal teachers trained. At Kookaburra Creek, the essence of traditional yoga is retained, while the practices and teaching methodology has evolved to be relevant, accessible and practical to contemporary students, including absolute beginners. Kookaburra Yoga's integrated system of Hatha and Raja Yoga ensures the practices are holistic and beneficial on every level of being. Hatha Yoga classes are often the starting point for many people who may eventually enquire into the more meaningful and spiritual paths of yoga​. At its most fundamental level, Hatha Yoga was originally intended to bring the body, mind and spirit into harmony and balance so the deeper practices of Raja Yoga could be done with greater ease, leading the practitioner towards liberation. In modern times our goal may be different - to strive for perfect health, to be well, to cope with stress, to find a lasting inner peace and spiritual purpose - when there is a clear goal in mind, yoga provides the pathway toward attaining it. Meditation is an experience of our true nature, brought about through the practices of Raja Yoga which bring calmness and control to the thoughts, emotions and outer sensation, leading to inner stillness and joy. In Kookaburra Yoga's Hatha Yoga classes, the practices taught are of 4 types which align with and bring into focus the values and characteristics of Traditional Yoga thereby leading us towards an integrated and true experience of yoga. The 4 types of practices can be characterised by: those which bring inner quiet; those which bring focus and body awareness; those which bring humility and detachment; and those which increase confidence and vitality. When practiced regularly and sincerely Yoga has the potential to bring us into harmony and balance, bring healing to the body and mind, and experience the beauty and potential of our true nature. Traditional Yoga is a holistic system for the body, mind and soul comprised of four paths which, when integrated, bring balance and harmony to our intellect, heart, body and mind - leading us towards a deep experience of our true, blissful, divine nature. Karma Yoga is the Path of Action. Actions done with attitude of service without attachment to result. Frees us from negativity and selfishness. Bhakti Yoga is the Path of Devotion. We see the divine in all of creation. Prayer,ritual, kirtan and loving kindness. A positive way to channel emotions and cultivate acceptance. Raja Yoga is the ‘Royal’ Path. Comprehensive method to control mind, body and breath (but mainly the mind). Meditation is the focus. Also includes asana and relaxation. 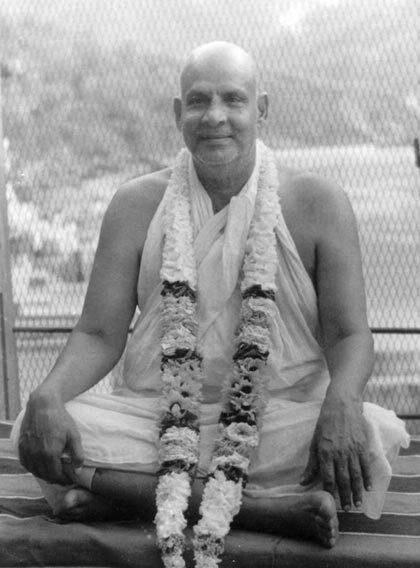 Jnana Yoga is the Path of Wisdom. Study and self-enquiry. Study of yogic texts andalso of your own self. Develops intellect and ability to discern truth from untruth. 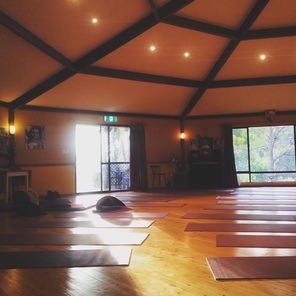 Other Yoga traditions practiced and taught at Kookaburra Creek are Hatha Yoga, Mano Yoga, Yin Yoga, Ashtanga Yoga and Kundalini Tantra.